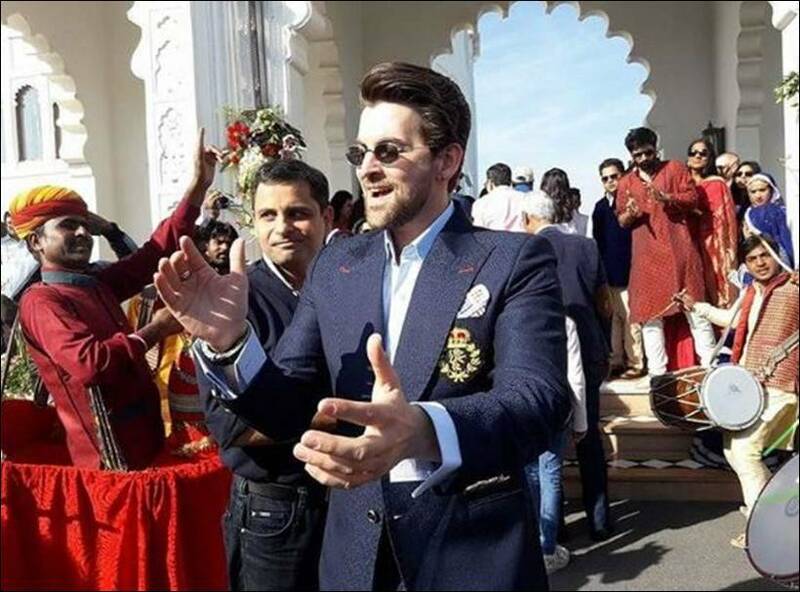 Neil Nitin Mukesh and Rukmini Sahay are all set to tie the knot in the grand Udaipur Palace. 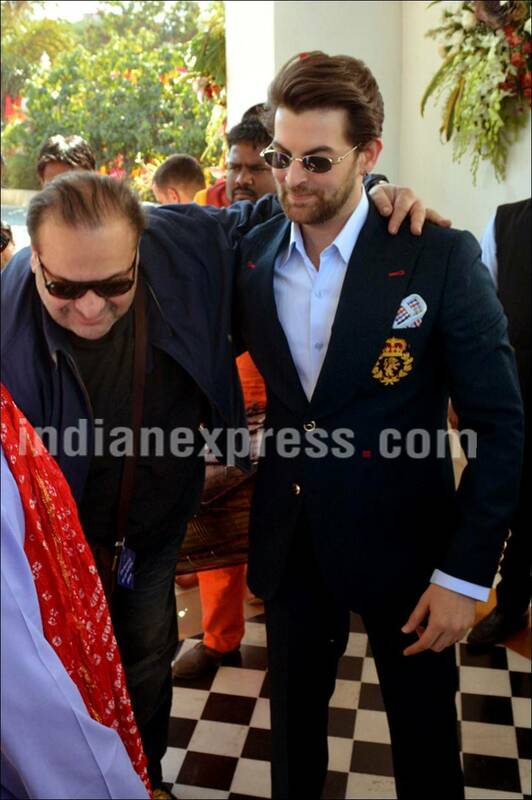 Neil Nitin Mukesh and Rukmini Sahay are all set to tie the knot in the grand Udaipur Palace. But before this destination wedding takes place at Radisson Blu in Udaipur, the pre-wedding ceremonies are in full flow. Tuesday saw family and friends of bride and groom reaching Udaipur and the revelry began with an engagement ceremony. Dressed in a tuxedo, Neil went down on one knee for his bride. As everyone applauded, Rukmini gave a speech about her fiance. 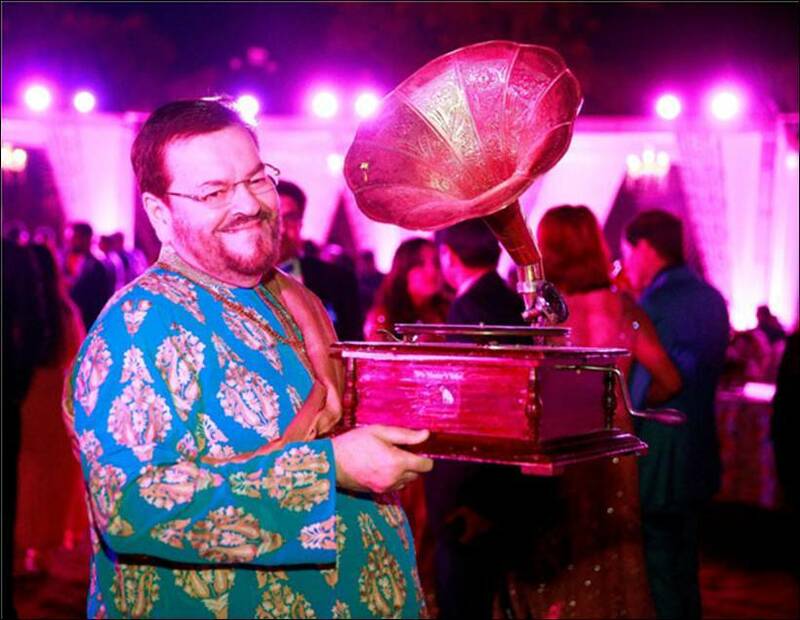 Twinning with Neil in a purple gown, Rukmini was seen touching the feet of her father-in-law Nitin Mukesh. On Wednesday, a cocktail and sangeet ceremony is all set to take place. Scroll on to get all details about the wedding! 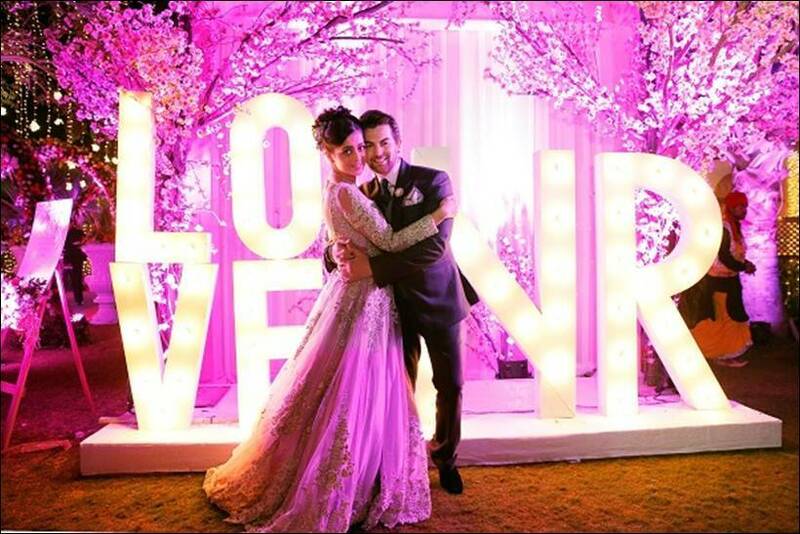 At the engagement ceremony, Neil Nitin was seen crooning Kabeera and also danced to Baar Baar Dekho's Kala Chashma. As DJ Suketu played, the guests took to dance floor to celebrate. A cake was cut and champagne flowed as the night progressed. The celebrations will continue on Wednesday with mehndi and sangeet ceremonies. 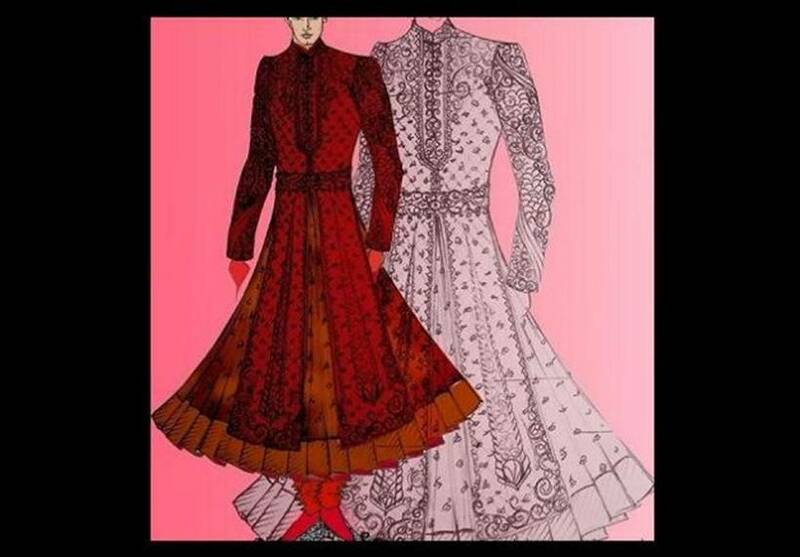 While Rukmini will be seen in a green lehenga, Neil Nitin will be dressed in a pink kurta. The wedding is an arranged one. 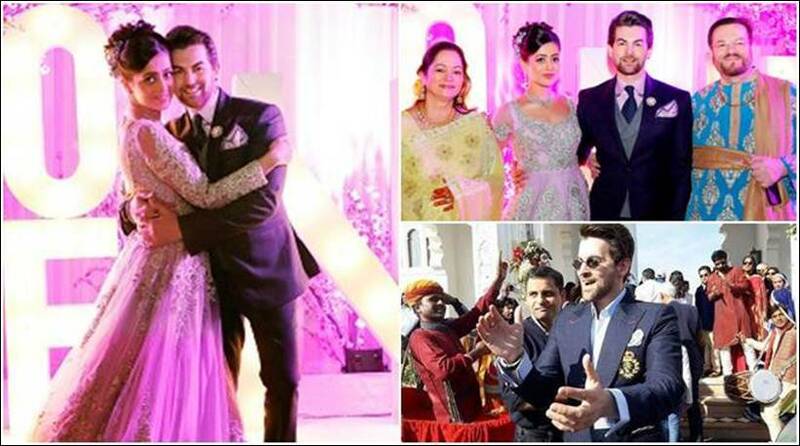 Neil Nitin Mukesh is said to arrive on a chariot while Rukmini will be arriving at the venue in a classic doli on the big day. Attended by about 500 guests, there will be the haldi, chuda chadai and the nuptial ceremony followed by a family dinner. As the couple along with friends and family reached Udaipur on Tuesday, they were given a grand welcome. As far as the wedding dress of the groom Neil is concerned, he is expected to be seen in a traditional rajwaada look created by Sarath Krishnan. 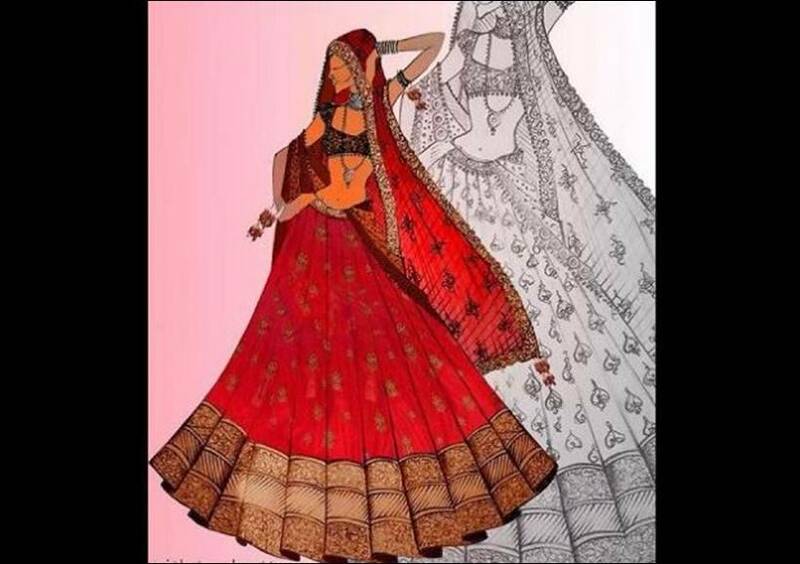 For Rukmini Sahay, it is the traditional thread-work lehenga with elements like stones and resham for the wedding day. 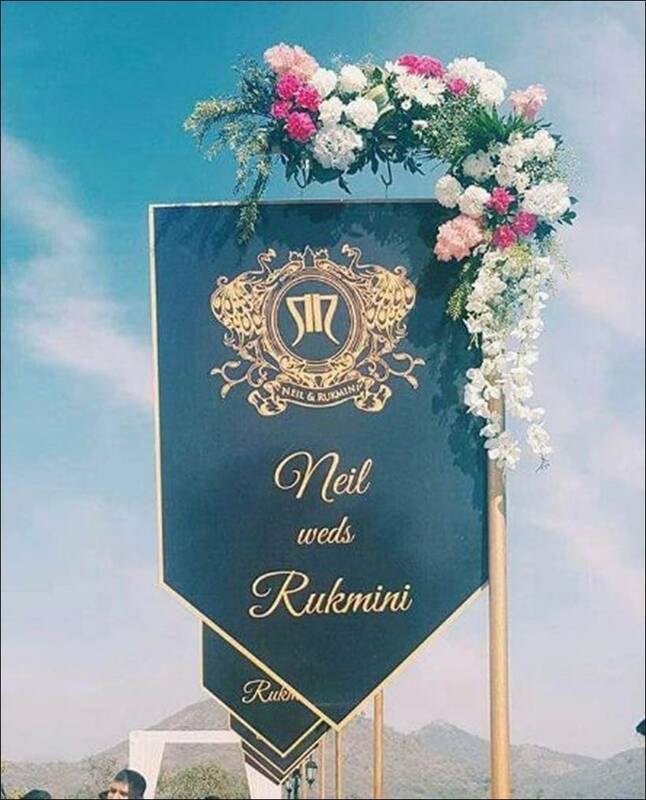 The Neil-Rukmini reception is said to be held on February 17 at JW Marriot will be a grand affair that will see the who's-who of Bollywood in full attendance. And here is something from Neil Nitin Mukesh's wedding venue decor. 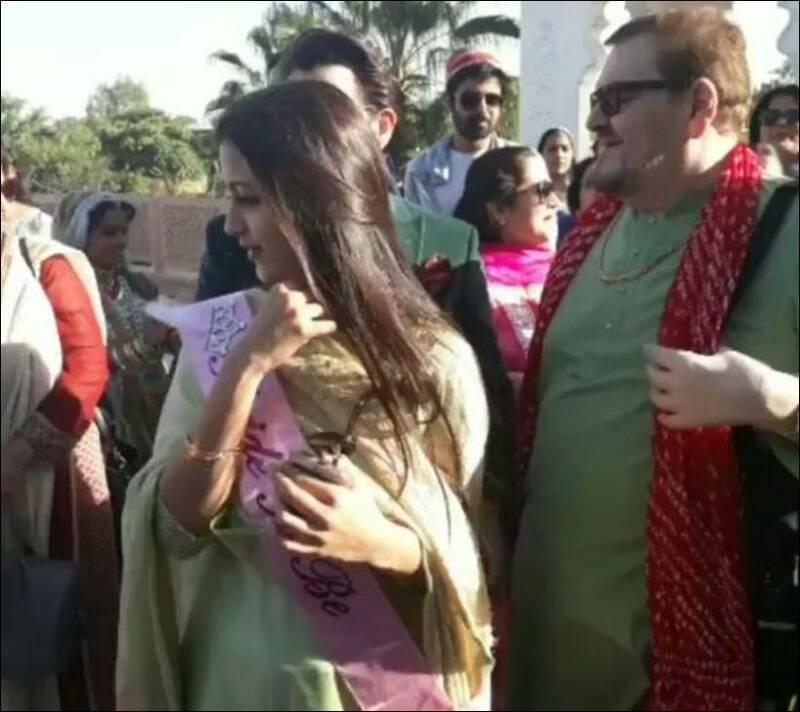 Groom’s dad Nitin Mukesh was also seen at a pre-wedding ceremony. 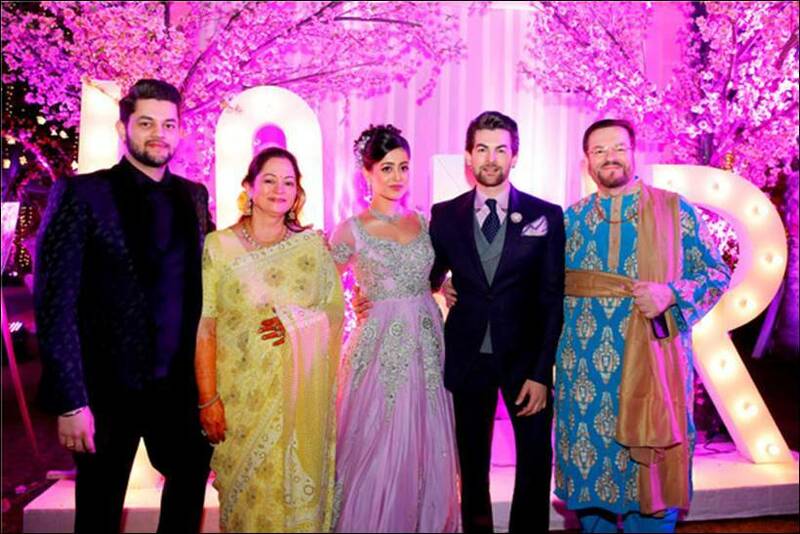 Neil Nitin Mukesh and Rukmini Sahay happily posed with the family.